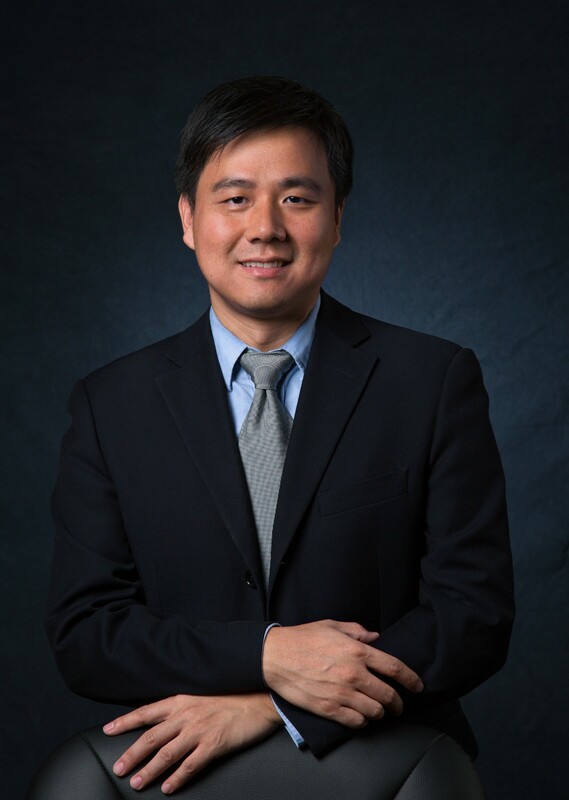 Professor Xiong received his Ph.D in Finance from Duke University in 2001. Prior to that, he earned Bachelor’s degree from the University of Science and Technology of China and Master’s degree from Columbia University, both in Physics. He is the Trumbull-Adams Professor of Finance and Professor of Economics in the Department of Economics and Bendheim Center for Finance, Princeton University. He is also a Research Associate of the National Bureau of Economic Research in the U.S. Professor Xiong is one of the world’s most influential scholars in the area of finance. His research interests center on capital market frictions and behavioral finance. He has published in top economics and finance journals on a wide range of research topics, such as speculative bubbles, asset pricing with heterogeneous beliefs, asset market contagion, limited investor attention, nonstandard investor preferences, financialization of commodity markets, belief distortions in the recent financial crisis, and China’s financial markets. He has received multiple prestigious awards, including the 2012 Smith Breeden Award (first prize) from the American Finance Association, the 2013 NASDAQ OMX Award from the Western Finance Association, and the inaugural Sun Yefang Financial Innovation Award in 2015. He currently serves as Co-Editor of Journal of Finance, the flagship journal of American Finance Association. 1. Chen, T., Gao, Z., He, J., Jiang, W., and Xiong, W. (2018). Daily Price Limits and Destructive Market Behavior, Journal of Econometrics, forthcoming. 2. Baron, M., Xiong, W. (2017). Credit Expansion and Neglected Crash Risk. Quarterly Journal of Economics 132, 713-764. 3. Jia, C., Wang, Y., Xiong, W. (2017). Market Segmentation and Differential Reactions of Local and Foreign Investors to Analyst Recommendations. Review of Financial Studies 30, 2972-3008. 4. “Credit Expansion and Neglected Crash Risk” (with Matthew Baron), Quarterly Journal of Economics, forthcoming. 5. “Informational Frictions and Commodity Markets” (with Michael Sockin), Journal of Finance, 2015. 6. “A Welfare Criterion for Models with Distorted Beliefs” (with Markus Brunnermeier and Alp Simsek), Quarterly Journal of Economics, 129 (4), 2014, 1711-1752. 7. “Why Do Hedgers Trade So Much?” (with Ing-haw Cheng), Journal of Legal Studies 43, 2014, S183-207. 8. “Wall Street and the Housing Bubble” (with Ing-haw Cheng and Sahil Raina) American Economic Review 104, 2014, 2797-2829. 9. “Delegated Asset Management, Investment Mandates, and Capital Immobility” (with Zhiguo He), Journal of Financial Economics, 2013, Vol 107, 239-258 (lead article). 10. “Realization Utility” (with Nicholas Barberis), Journal of Financial Economics, 2012, Vol. 104, 251-271. 11. “Rollover Risk and Credit Risk” (with Zhiguo He), Journal of Finance, 2012, Vol. 67, 391-429 (lead article). 2012 Smith Breeden Prize (first prize). 12. “Dynamic Debt Runs” (with Zhiguo He), Review of Financial Studies, 2012, Vol. 25, 1799-1843. 13. “Index Investment and Financialization of Commodities” (with Ke Tang), Financial Analysts Journal, 2012, Vol. 68, 54-74. 14. “The Chinese Warrants Bubble” (with Jialin Yu), American Economic Review, 2011, Vol. 101, 2723-2753. 15. “Heterogeneous Expectations and Bond Markets” (with Hongjun Yan), Review of Financial Studies, 2010, Vol. 23, 1433-1466. 16. “What Drives the Disposition and Momentum Effects? An Analysis of a Recent Preference-Based Explanation” (with Nicholas Barberis), Journal of Finance, 2009, Vol. 64, 751-784. 17. “Advisors and Asset Prices: A Model of the Origins of Bubbles” (with Harrison Hong and Jose Scheinkman), Journal of Financial Economics, 2008, Vol. 89, 268-287. 18. “Executive Compensation and Short-termist Behavior in Speculative Markets” (with Patrick Bolton and Jose Scheinkman), Review of Economic Studies, 2006, Vol. 73, pp. 577-610. 20. “Investor Attention, Overconfidence and Category Learning” (with Lin Peng) Journal of Financial Economics, 2006, Vol. 80, pp. 563-602. 21. “Overconfidence and Speculative Bubbles” (with Jose Scheinkman) Journal of Political Economy, 2003, Vol. 111, pp. 1183-1219. Reprinted in New Perspectives on Asset Price Bubbles, edited by Douglas D. Evanoff, George G. Kaufman and A. G. Malliaris, 2012, Oxford University Press. 22. “Convergence Trading with Wealth Effects: An Amplification Mechanism in Financial Markets” Journal of Financial Economics, 2001, Vol. 62, pp. 247-292. 23. “Contagion as a Wealth Effect” (with Albert Kyle) Journal of Finance, 2001, Vol. 56, pp. 1401-1440. Roger Murray Prize in 2001 Q-group meetings.